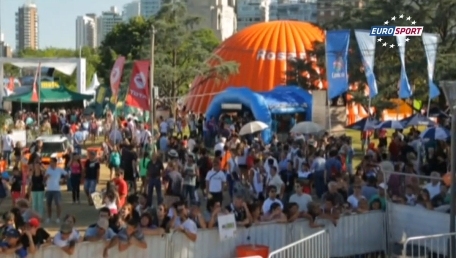 Last day of year 2013 in Rosario. 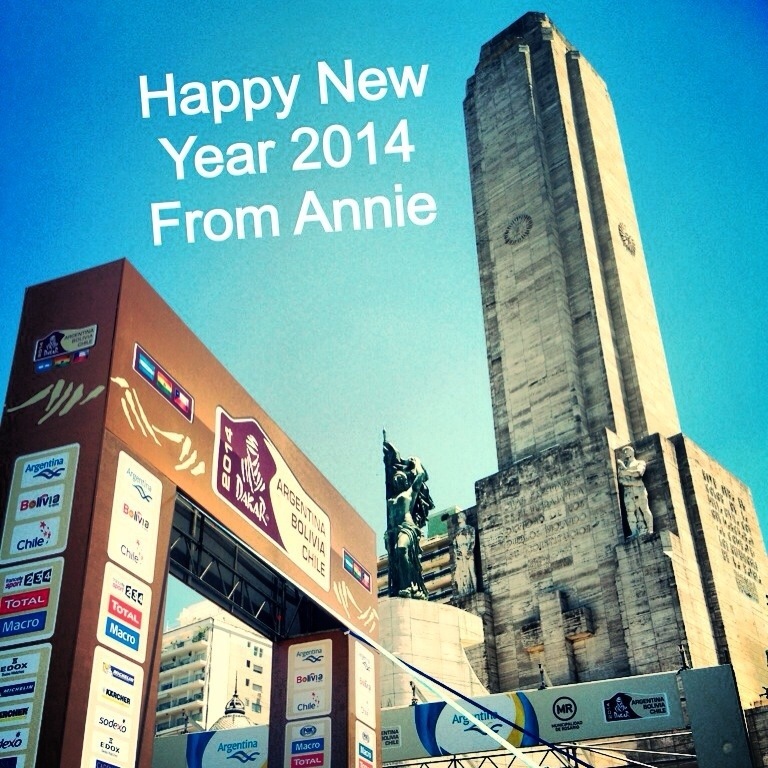 Looking forward to a happy new Dakar 2014. 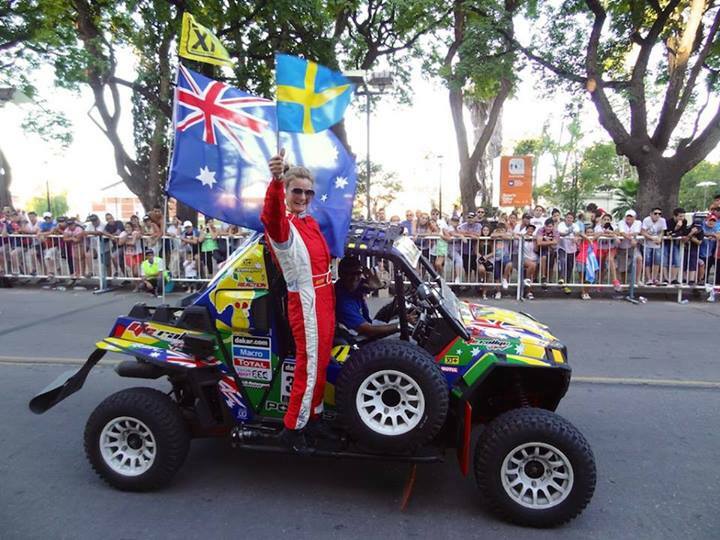 This entry was posted in Dakar and tagged annieseel, Argentina, dakar2014, rally, rallyprincess, Rosario. 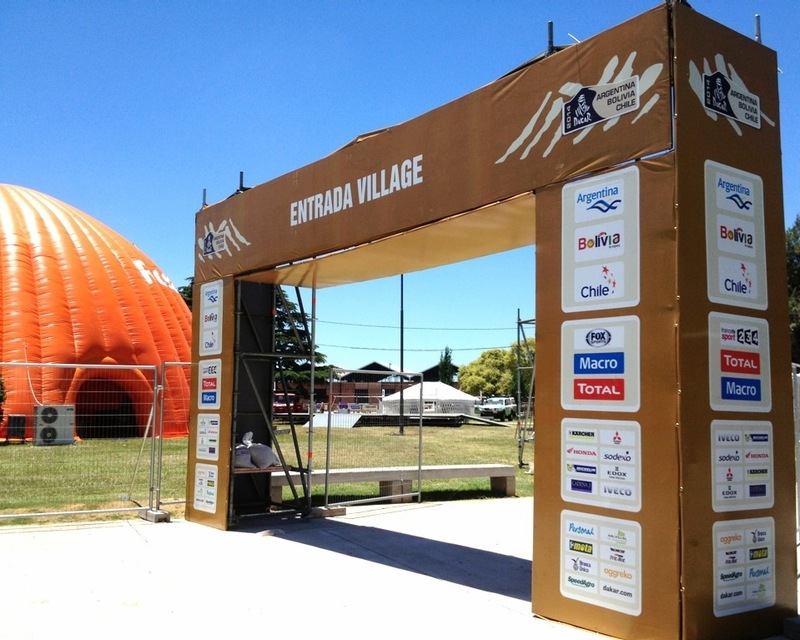 The Dakar Village is being built, road barriers put up, excitement in the air. 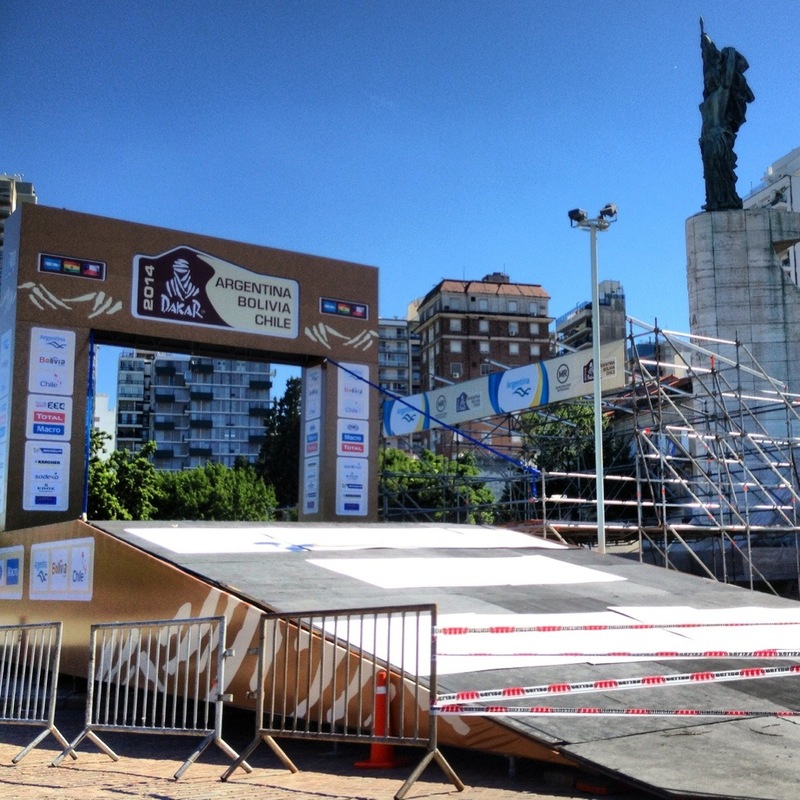 On Saturday 4/1 we will roll (or jump) over the starting podium in Rosario. 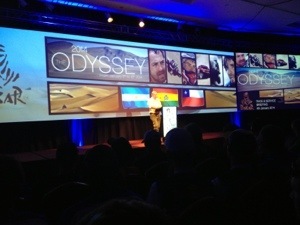 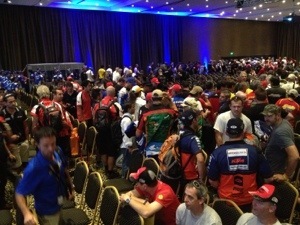 The Dakar 2014 is on! 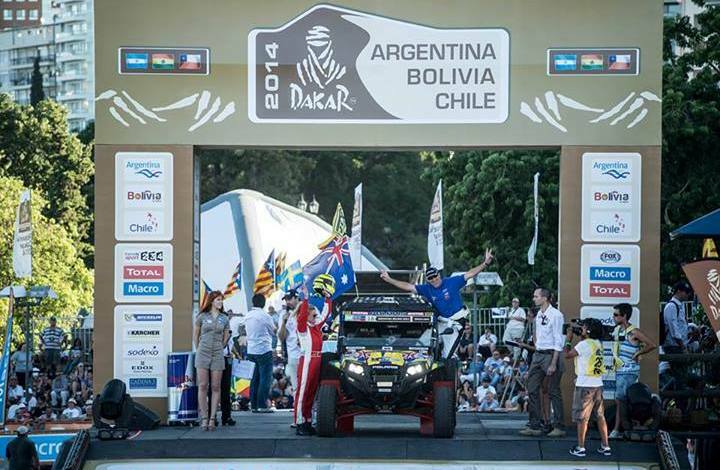 This entry was posted in Dakar, Preparing, Rally and tagged Argentina, dakar2014, rally, rallyprincess, Rosario. 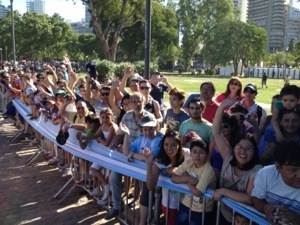 On Saturday we take off! 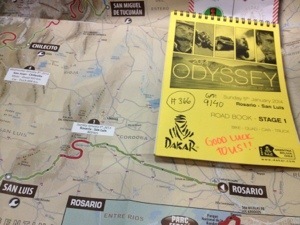 This entry was posted in Dakar, Preparing, Rally, Scenery and tagged Argentina, dakar2014, rallyprincess, Rosario.